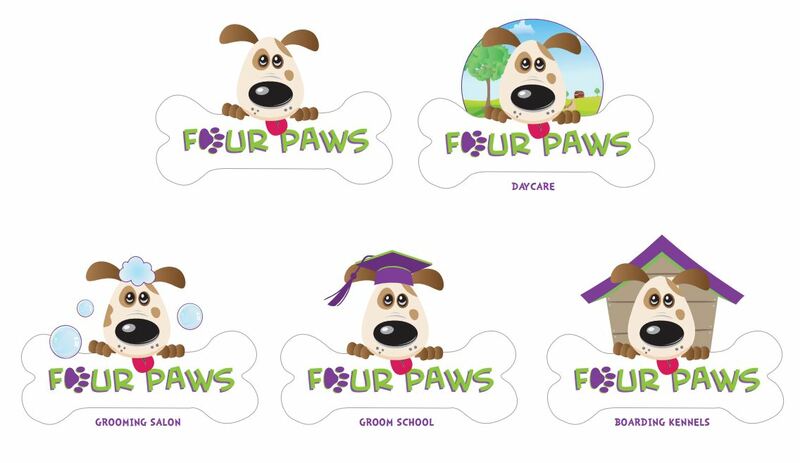 Four Paws is a group of pet businesses in the North West offering services such as Doggie Daycare, Boarding Kennels, Pet Taxis, Dog Walking, Dog Training, Pet Grooming Salons and Pet Grooming Training Schools. Four Paws Groom School not only teaches people the skills involved in grooming but is often the first step to them becoming their own boss. Sadly, statistics show that 1 in 3 new businesses fail. When the stakes are high, a bit of security goes a long way. It has been proven that franchises stand a significantly better chance of succeeding than when businesses start alone. Why? A franchise is a successful business model for you to replicate with insider knowledge and support. We firmly believe the old saying ‘strength in numbers’ and so are welcoming new recruits to our growing network of franchises in providing varying pet services across the UK. A Four Paws franchise gives you the freedom to run your own business but with the security of an established brand and the inherent knowledge of the industry and market. Being a forward thinker yourself, you will want to join a growing network of experts in the canine field and be willing to work hard for great rewards. 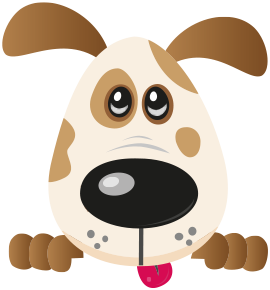 Areas are quickly being reserved so please contact us without delay if Four Paws is the right business for you? Join our team from as little as £8,500 + vat and make the dream a reality! Please call us to discuss all of the available options with one of our Directors, Fern Gresty or Sarah Mackay on 01606 889022 or email sarah@fourpawsdogs.co.uk or fern@fourpawsdogs.co.uk. - One to one training resulting in a certificate in grooming from Four Paws Groom School (requires passing an assessment). - Use of the company name, logo and established reputation. - Grooming kit including scissors, clippers, blades, dryer and variety of brushes specifically chosen by Four Paws. Advice on fitting out a grooming salon and considerations to be made. - Uniforms for 1 x full time members of staff (extra uniforms available to order). - A website presence on the company website and continued search engine optimisation. - Your own specific business website. - Intensive one day marketing training. - Advice on obtaining a vehicle and fitting it out if required. - Full list of Four Paws suppliers specifically chosen for best quality and price. These suppliers have worked on doggie day care centres and grooming parlours before and understand the business requirements. They including fencing contractors, planning officers, waste disposal units, insurance companies, electricians, plumbers and many more. Four Paws also have pre-agreed discounted rates with most suppliers. -Initial supply of solutions including shampoos and cleaning agents. -Advice on the site plan and obtaining planning permission for the salon. -Assessment of business essentials including insurances, health and safety practices, employment laws and potential issues. -Annual franchisee conference for idea sharing and business building.